Best line in the building. 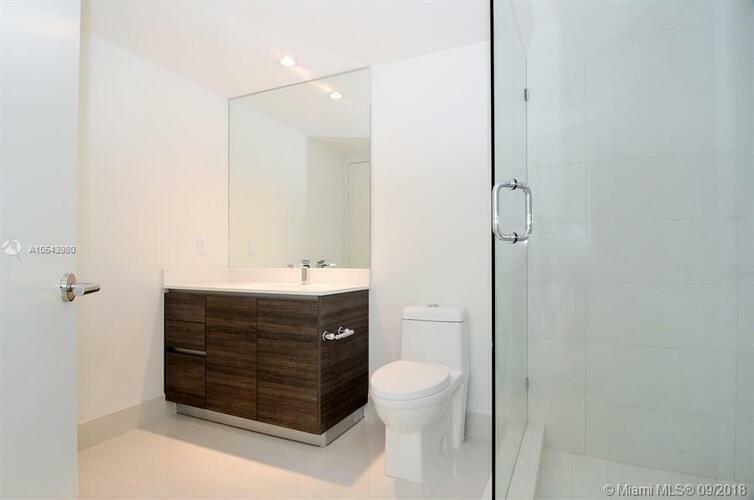 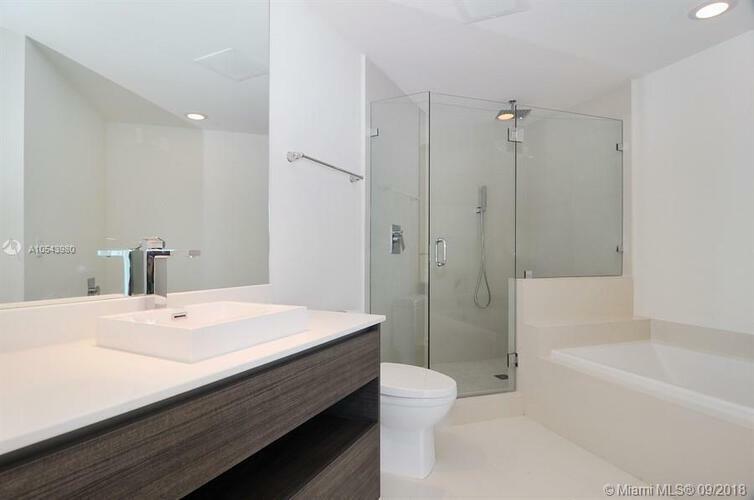 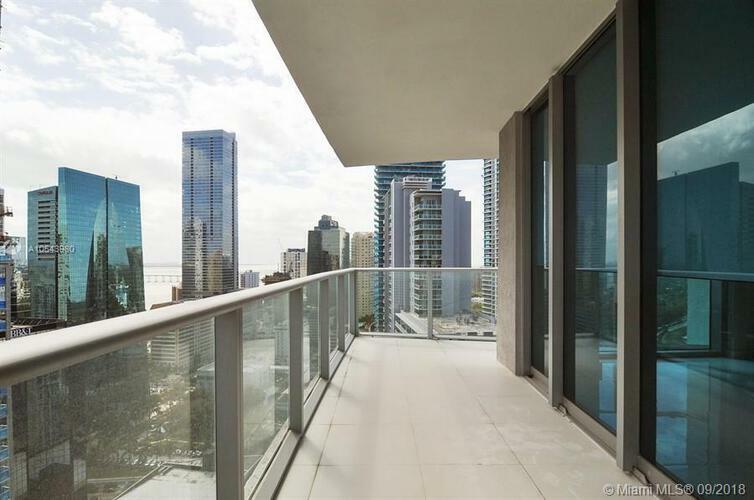 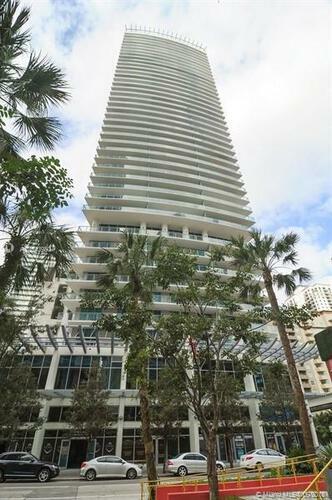 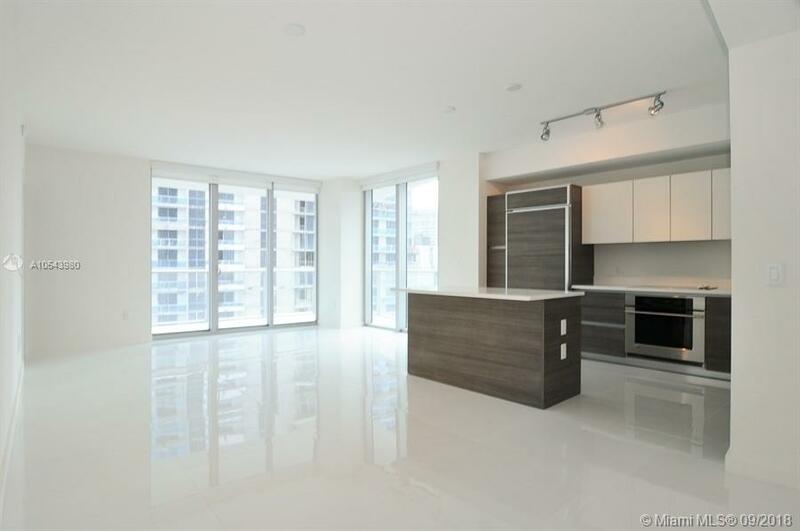 Beautiful 2 bedrooms, 2 baths unit on the 30th Floor of the Millecento by Pininfarina Brickell Condo. 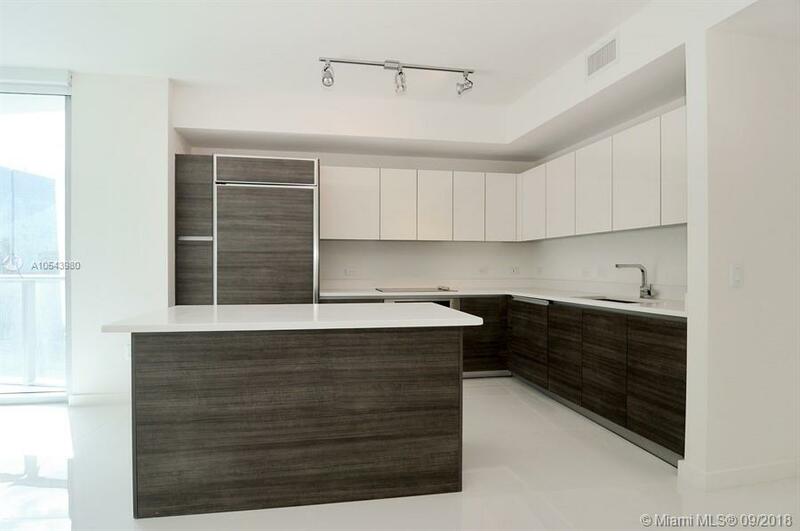 Enjoy upgrades in the unit including porcelain floors throughout, built-in closet and a magnificent kitchen. 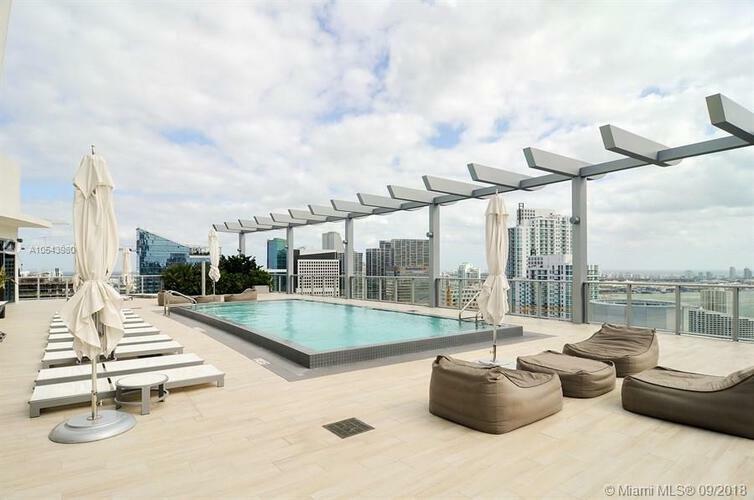 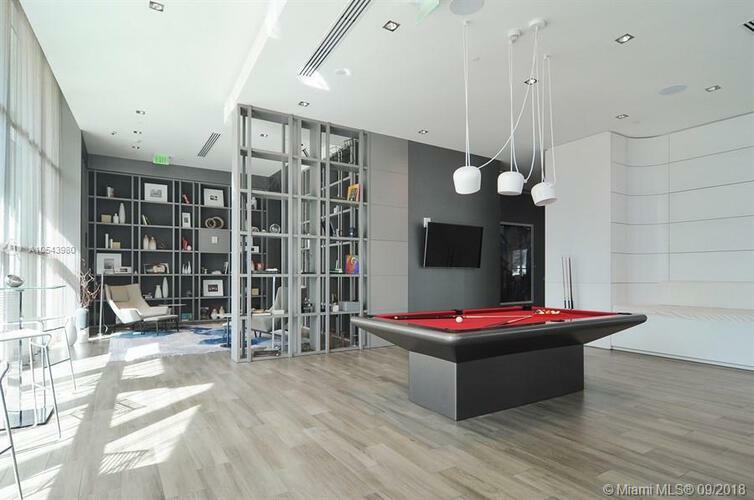 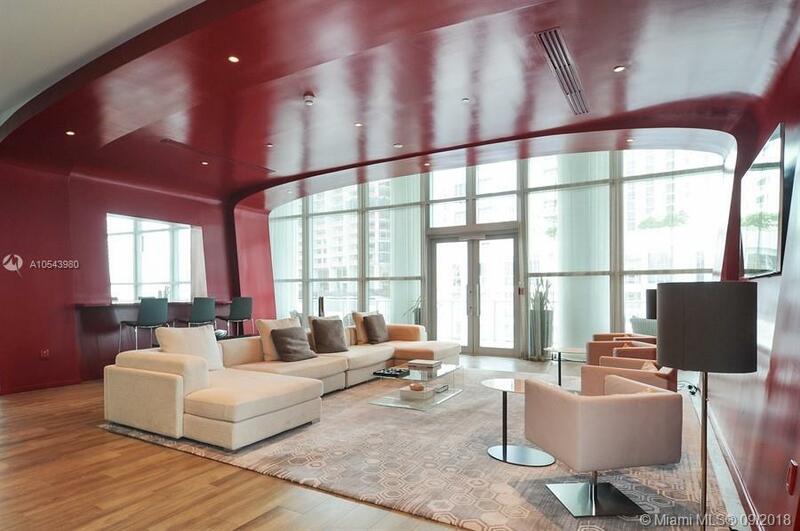 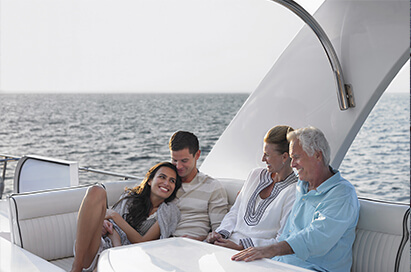 Breathtaking views of Brickell and many Amenities including: Roof top pool and another pool on the 9th floor, full fitness center, business center, as well as several lounge areas with pool and ping pong table. 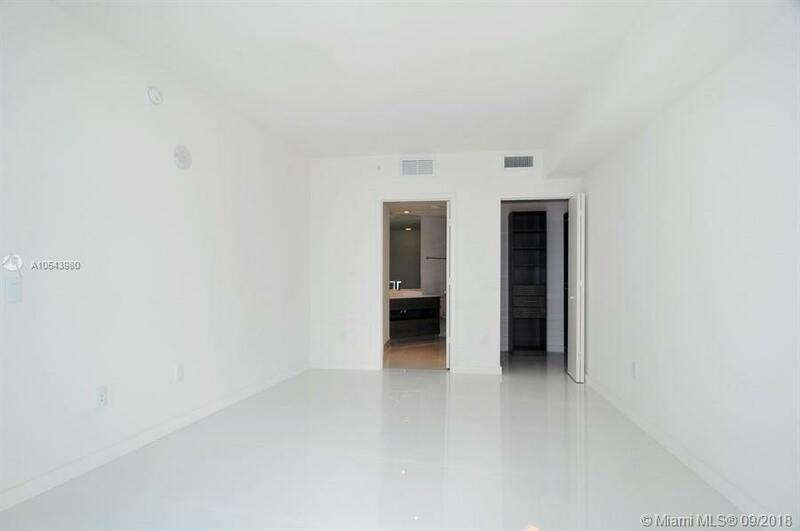 Blinds and blackouts already installed.